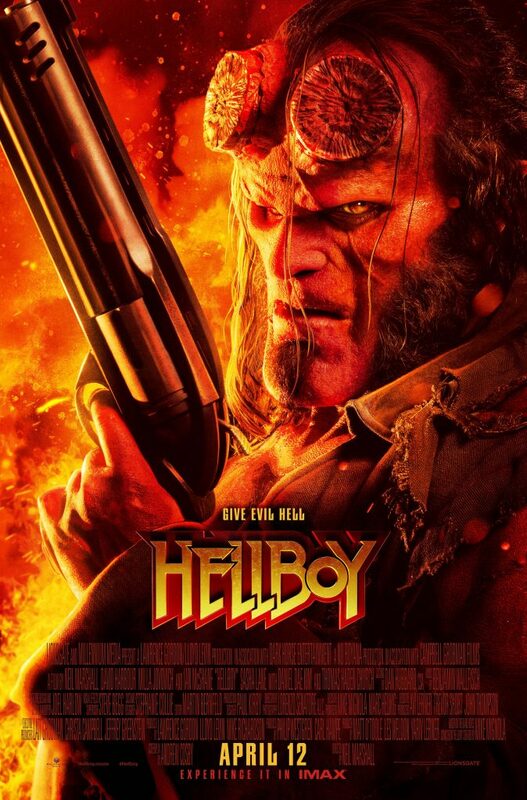 Based on the graphic novels by Mike Mignola, HELLBOY, caught between the worlds of the supernatural and human, battles an ancient sorceress bent on revenge. 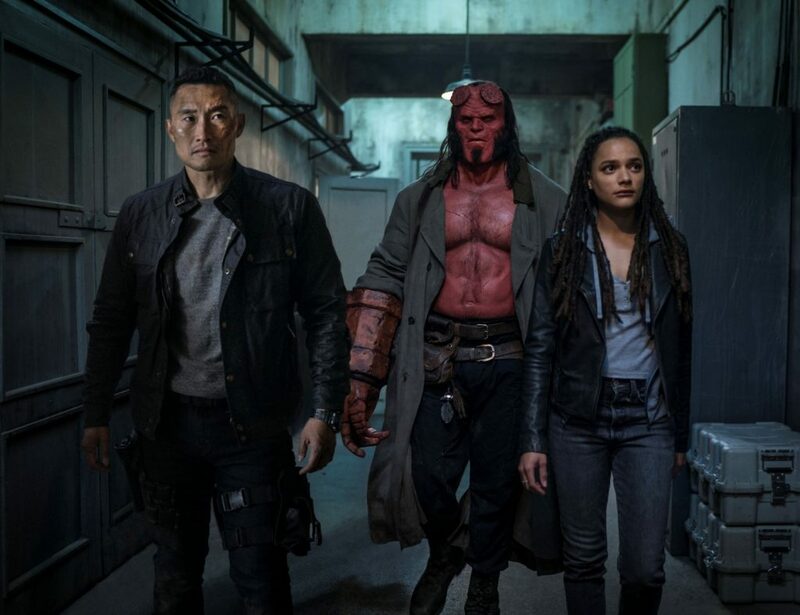 Thanks to the folks at Lionsgate, we’ve got a cool HELLBOY prize pack for some lucky fans. Enter for the chance to win! Winners will be drawn at random from all entries received by 5 PM CST on Friday, April 12. 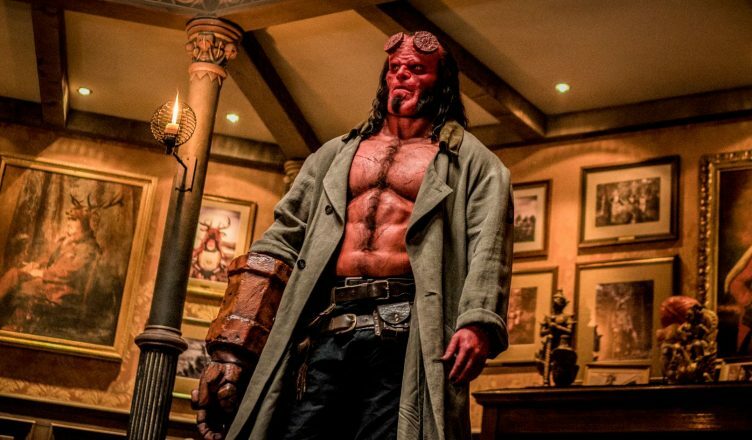 Hellboy is in theaters April 12th, 2019. Be sure to follow E-Man’s Movie Reviews on Facebook, Subscribe on YouTube, or follow me on Twitter/IG @EmansReviews for even more movie news and reviews!